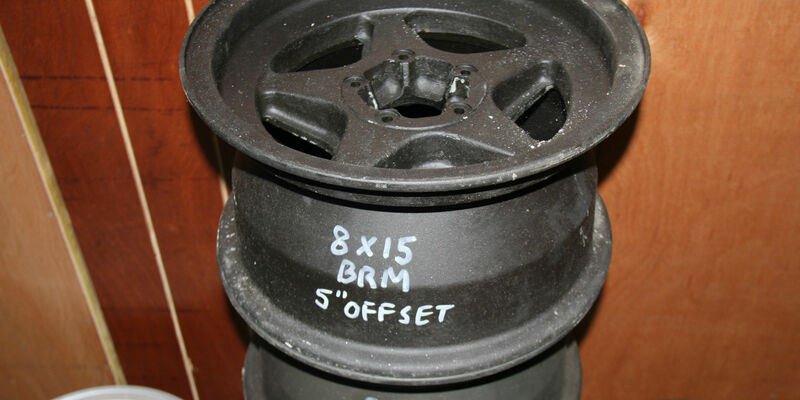 Six BRM Formula 1 cast magnesium five spoke front wheels for sale. Five stud fixing and as used on various ’70s BRM Formula 1 cars. Bought from BRM in the seventies by the current owner and in good condition. Measurements: 8″ x 15″ with 5″ offset.